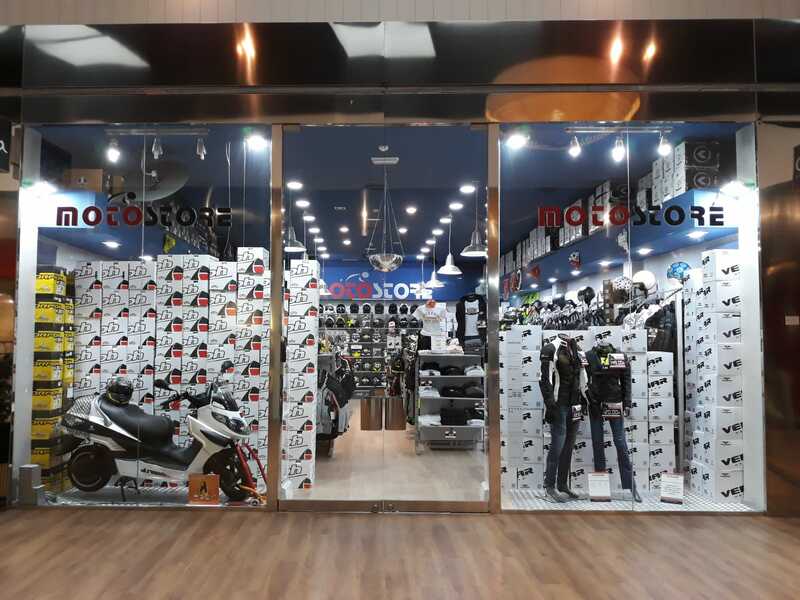 Motostore expands and lands in Spain, at Ss. 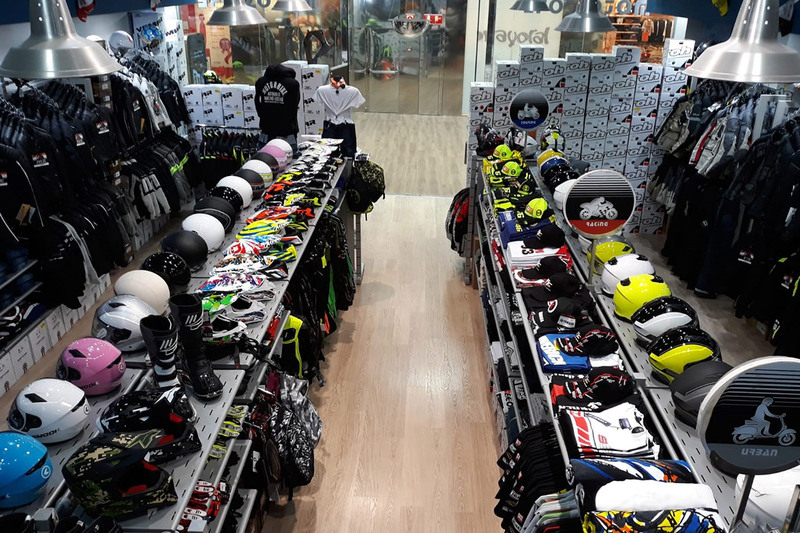 de los Reyes The Style Outlet. 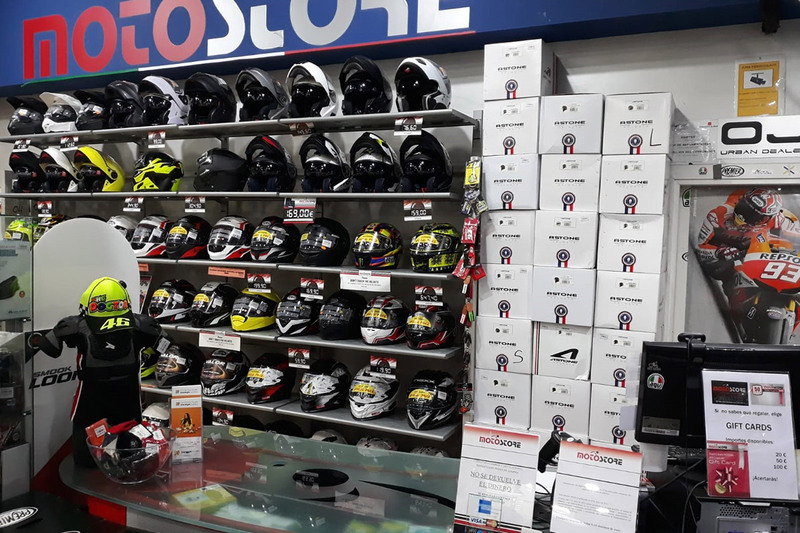 Motostore is inside a next generation shopping center, indoors, very close to the airport, to spread the Italian motorcycle style. 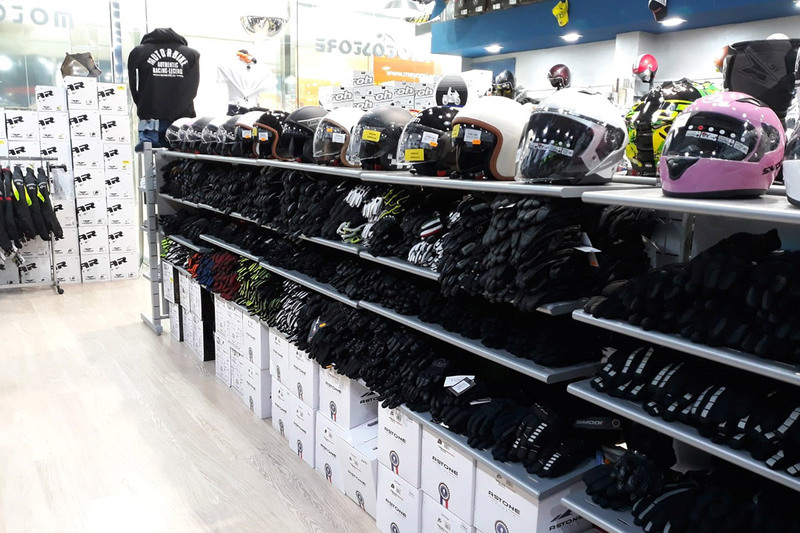 The best brands can also find in Spain!